Your Europe Dream just got easier. 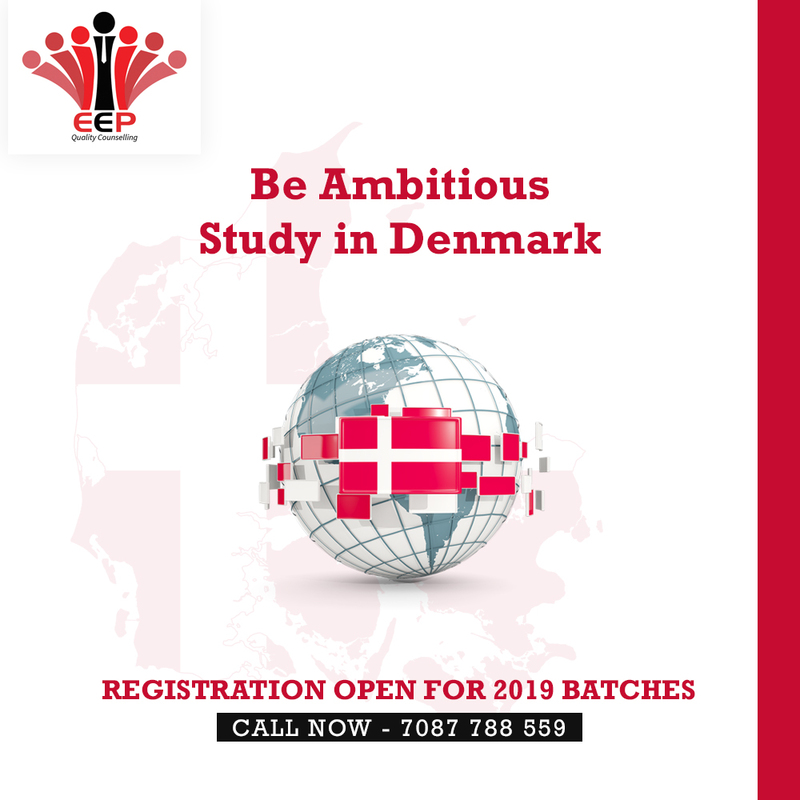 Study in Denmark and get close to your dream. Fill the counseling form at our website :- http://eepservices.in/entry-form/ , and kick start this journey.